Microsoft Silverlight is a plug-in that helps design, develop and deliver applications on the Web. It’s a free download from Microsoft web site that installs in few seconds. Silverlight enables a rich, secure and scalable cross-platform browsing experiences. Silverlight features includes smooth streaming, 3D graphics, Sketchflow, Pixel Shader effect, deep zoom, Skinning and styling. 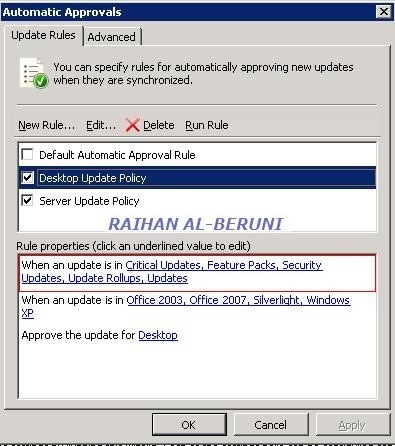 Here, I will show you how to deploy silverlight using Windows Server Update Services (WSUS). 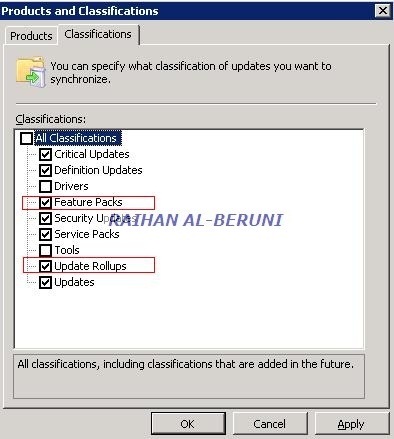 On the Classification tab check Feature Packs and Update Rollups. Apply>ok. 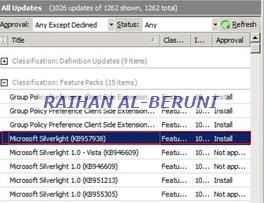 Now wait for synchronisation of all update or manually synchronise with Microsoft sites to download silverlight in WSUS server. 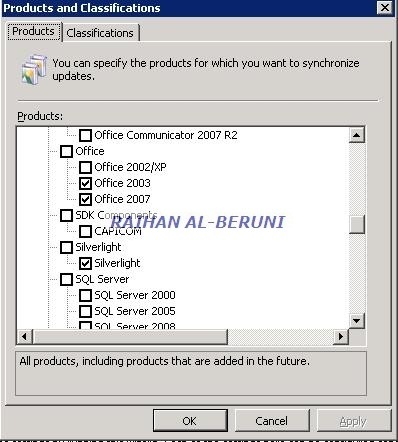 Open WSUS Administrative console>Synchronisations>right click>Synchronise now.